On the Water Have your boat ready to launch with our competitively priced storage. 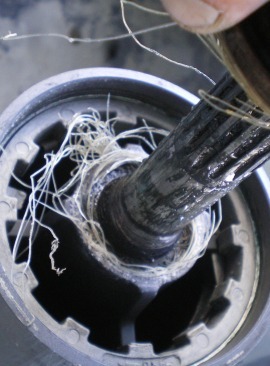 With several options from tie-on, electric, covered to uncovered. Year round storage available. Minor Repairs Winterizing, Summerizing, Tune-ups, Light Maintenance and Repair For more information give us a call at 870-492-5151 or click below. Enjoy the Lake With one of our pontoon boats. Comfortably carry up to 14 people. Lounge around on the lake all day, go fishing, explore new coves, or try tubing with the family. 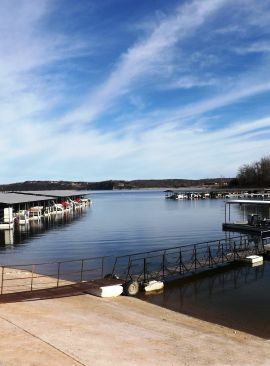 We are a family oriented, full service marina, conveniently located between the 101 and 62 bridges on beautiful Norfork Lake. Our launch area is the largest in the area and there is a day use area. Our day use area has a swimming and picnicking areas. Close by there is a campground complete with electricity. We are less than 20 minutes from Mountain Home AR and less than an hour from West Plains MO. 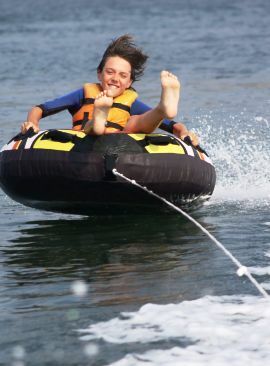 We have available for rent pontoon boats, ski equipment, and tubes.